INDE – Billasurgam cave - A geometric pattern engraved on the wall of a giant cave near Kurnool in Andhra Pradesh is about 5,000 years old and represents India’s earliest directly dated rock art, an international team of archaeologists has said. The archaeologists believe that the engraving, made on limestone and resembling three concentric diamonds, is the handiwork of local cultures that were making a transition from hunting-gathering to early agriculture. Paintings in rock shelters in Bhimbetka in Madhya Pradesh and Jwalapuram in Andhra Pradesh are at least 13,000 years old but, scientists say, their dates have been inferred through indirect studies of excavated material and rock art styles. The engraving in the Billasurgam cave 50km southeast of Kurnool is the first in India to be directly dated and assigned an age of between 4,100 years and 5,400 years. Researchers from India, Australia and Britain who dated specks of calcium carbonate from the incisions that make up the Billasurgam cave engraving have published their findings in the Journal of Archaeological Sciences. GRANDE BRETAGNE – Chichester - The Roman artefacts, deliberately shaped into flat discs, have been in the collection at Fishbourne Roman Palace since the 1960s. And up until now the museum thought the items were used for early games, such as draughts. But, a British Medical Journal article has now proposed they have a very different function. 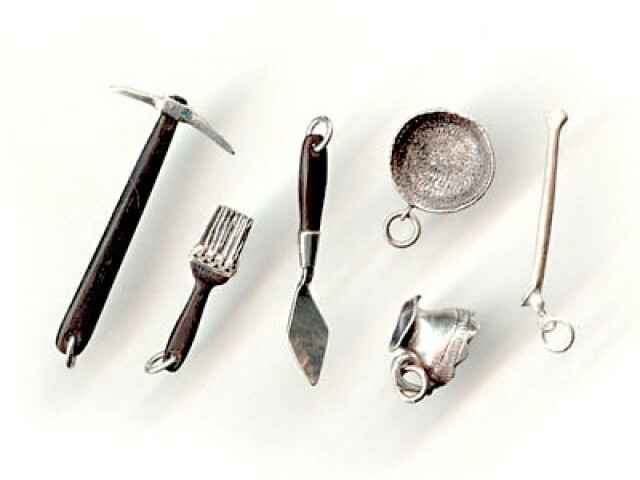 The broken pieces range in size from 1 inch to 4 inches in diameter and were excavated near to the museum in Chichester, West Sussex in 1960. 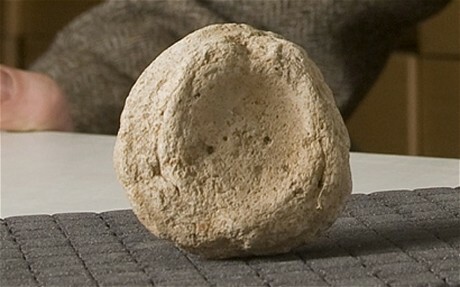 It is well publicised that Romans used sponges mounted on sticks and dipped in vinegar as an alternative to toilet paper. Yet, the idea these ceramic discs might also have been used is a revelation. Museum curator Dr Rob Symmons said: "When pottery like this is excavated it is someone's job to wash it clean. "So, some poor and unsuspecting archaeologist has probably had the delight of scrubbing some Roman waste off of these pieces. "It is not beyond the realms of possibility that we could still find some further signs of waste or residue. "However, these pottery pieces have no monetary value because we are essentially talking about items once used as toilet roll. PAKISTAN – Shahdara / Multan - The chief secretary has approved the release of funds for the restoration of the tombs of Nur Jahan in Shahdara and Mai Meharban in Multan and the work should begin within a few months. An Archaeology Department official said that Chief Secretary Nasir Mehmood Khosa, at a meeting last week, had been asked to release funds for four projects. He had approved the release of block allocation funds for two, he said. Funds for the other two restoration projects – at the tombs of Shah Ali Akbar (17th Century) in Multan and Ali Mardan Khan (11th Century) in Lahore – may be approved next year, he added. Nur Jahan’s resting place is located on 17 acres in Shahdara, close to the tomb of her husband Jahangir, and the tomb of her brother Asif Jah. Together with the Akbari Sirai, these monuments are clustered on a 107-acre site known as the Shahdara Complex. The official said the walls, floors and domes of the monument were damaged. Floral and geometric patterns lining the tomb’s domes have eroded, while the edges of the marble flooring have been chipped off, he added. The restoration work at Nur Jehan’s Tomb will include reconstructing a boundary wall, brought down during the Sikh rule of the Punjab, rebuilding the boundaries of the walkways and beautifying the 107-acre gardens. The Parks and Horticulture Authority will assist with the work on the gardens. The main façade will be retouched and the floors will also be fixed. Mai Meharban’s tomb is situated near Fowara Chowk in Multan and was built between the 5th and 12th centuries, according to the archaeology official. The main tomb body, adjacent gardens and the frescoes decorating the tomb walls will be repaired by conservation officers of the Archaeology Department. Though very little is known about Mai Mehrban, the tomb was selected for restoration since it was most in need of it, he said. Rain and summer heat have caused crevices in the tomb’s walls. Homeless people have occupied it, causing further damage. “The exposed brickwork laid in mud mortar is decaying and certain portions are missing,” the official added. MEXIQUE – Hecelchakán - Quarante-sept ans après son inauguration, le Museo de Arqueológia Maya situé à Hecelchakán, dans l'état du Campeche, va subir une cure de beauté intensive. Non content de présenter stèles et sculptures du site côtier de Xcalumkin, le musée se dotera d'une toute nouvelle muséographie présentant et mettant en valeur les figurines en céramique dite Jaina, du nom de cette île artificielle construite par les Mayas de la région. Mesurant 1 km de longueur pour 750 m de largeur, l'îlot de Jaina servait de cimetière : pas moins de 1000 enterrements y ont été répertoriés jusqu'à présent. Actuellement l'accès à l'île est interdit au public. Ce sont donc 163 objets qui vont être de nouveau exposés, entre les petites figurines en céramiques typiques de Jaina, des vaisselles peintes et différents matériels lithiques. 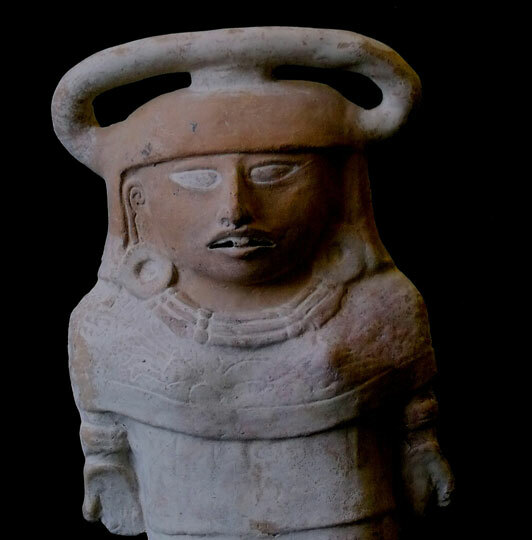 En charge de produire la nouvelle muséographie, l'anthropologue Marco Antonio Carvajal Correa, collaborateur de l'INAH Yucatan, a notamment évoqué la présence très marquée de sifflets et d'ocarinas en terre cuite et représentant différents animaux. Dans le bulletin publié par l'INAH, il rapporte une certaine continuité culturelle dans la mesure où les enfants de la petite commune de Tepakan jouent de ces instruments pendant le Jour des Morts afin de les guider vers les maisons de leurs descendants. Trois salles formeront le musée restauré d'Hecelchakán. Le premier espace est formé par deux salles et présentera une collection permamente résumant l'occupation préhispanique et la fonction rituelle de l'île. Un deuxième espace racontera le contact avec les Espagnols. USA – Poverty Point - Outgoing U.S. Interior Secretary Ken Salazar announced that Poverty Point's nomination as a World Heritage List has been submitted to the World Heritage Centre in Paris. 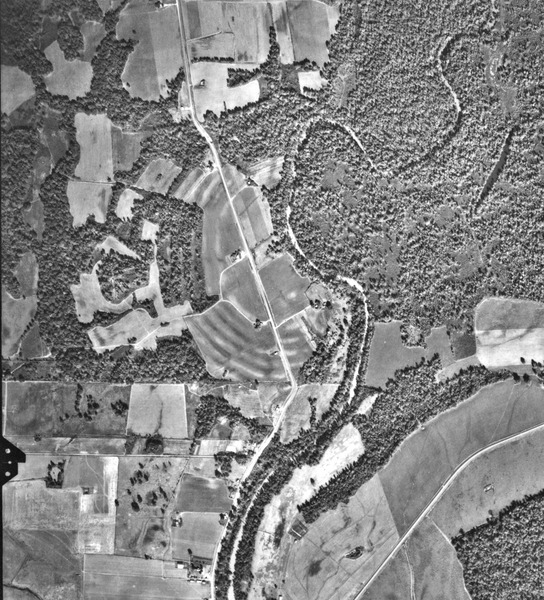 Located in northeastern Louisiana on a bayou of the Mississippi, Poverty Point is a vast, integrated complex of earthen monuments, constructed 3,100-3,700 years ago. It consists of six enormous, concentric earthen ridges with an outer diameter of more than a half mile, and several large mounds, including one of the largest in North America. This constructed landscape was the largest and most elaborate of its time on the continent; the particular form of the complex is not duplicated anywhere else in the world. The site is especially notable because it was built by a settlement of hunter-gatherers, not an agricultural society.